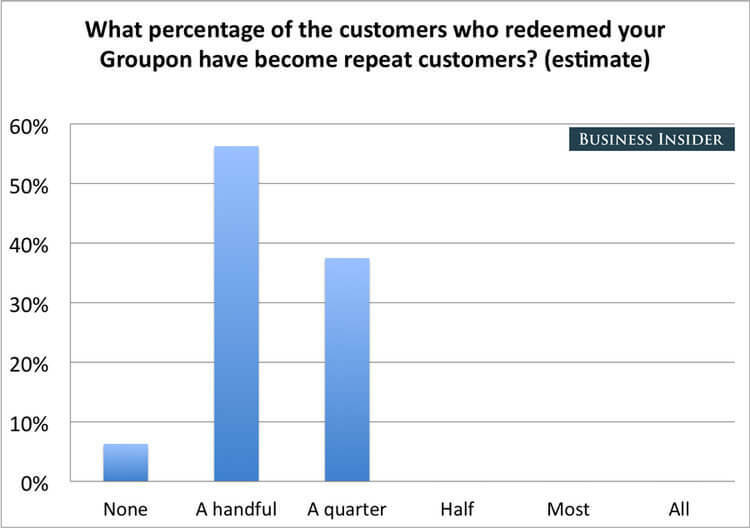 Does your lead generation strategy rely on sites like Groupon or Living Social? In this case study, discover how an upscale bed and breakfast went from low-value, discount website leads to converting 60% of their own traffic. Christopher Place is an upscale B&B and wedding venue built for romantic getaways overlooking the Smoky Mountains. Matt Heffner from the marketing agency Red Oak Local helps Christopher Place increase revenue by managing their lead generation. He talked with us about how they use OptinMonster at ChristopherPlace.com. The Smoky Mountains are a bustling tourist destination, with millions of visitors each year. However, Christopher Place is tucked away in a fairly secluded location. The lack of visibility was hurting business. Heavy competition from other more visible lodging companies made Christopher Place feel like they were losing ground. To compensate, they relied on discount sites like Groupon and Living Social to drive bookings, especially during the slow winter season. The increase in revenue generated from those sites was reliable but temporary since most customers referred from discount websites never returned after their first – heavily-discounted – visit. Matt knew they had to do something about this poor lead generation strategy, and fast. Matt’s main goal was to increase revenue while targeting a higher income demographic who didn’t need discounts. He also wanted to control the process along the way without relying on other sites to send traffic or leads. His strategy for moving forward was to focus on organic traffic from search engines. Matt knew if he could produce quality content to inform potential guests about the area surrounding the Christopher Place, search engines would reward him with additional traffic. He could then turn that traffic into leads using OptinMonster. Matt started by creating an article and lead magnet designed to capture the attention of couples planning a romantic getaway in the Smoky Mountains. A lead magnet is any valuable piece of information offered in exchange for an email. Once a visitor opts to receive this guide, they are sent a five-part email series that shares more resources for planning their trip and ultimately, invites them to stay at the Resort. This lightbox campaign was triggered when a visitor clicked a MonsterLink™ within the content of an article. A MonsterLink™ is a link, image, or button that opens an optin when clicked. The MonsterLink™ campaign above converted a whopping 60% of visitors who clicked it. Matt used a similar content strategy to offer a free wedding guide as a lead magnet to visitors coming to the site from search terms related to weddings. The campaign continues to produce very well, converting nearly 6% of visitors into targeted, high-value wedding leads. Other OptinMonster users have had similar success with lead magnets. Check out how Inbound Marketing used OptinMonster to deliver lead magnets and increase local leads by 189%! The analytic details are great because we can see what content is producing the most leads. We can still get granular details in Google Analytics but sometimes you need a quick birds-eye view and OptinMonster gives us that. 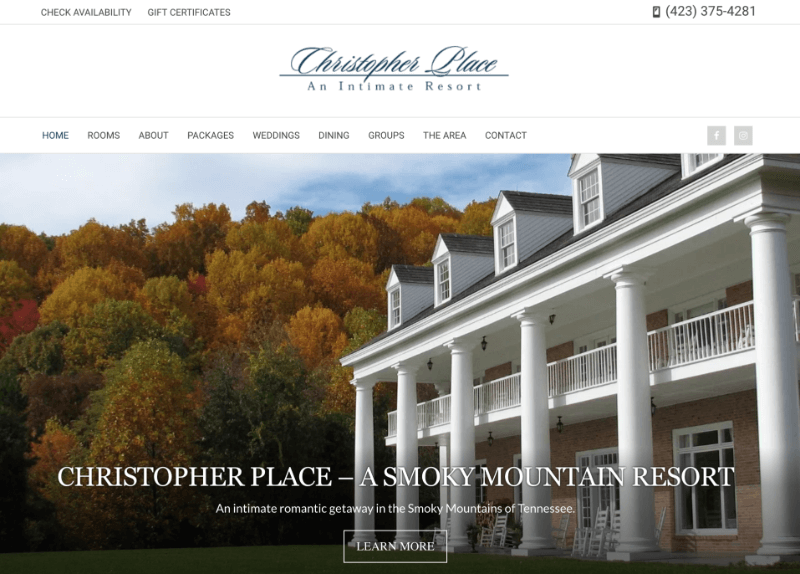 Christopher Place transitioned their lead generation strategy away from third-party discount websites like Groupon and Living Social. Now, they generate an abundance of leads from their own website using lead magnets delivered using OptinMonster. The quality of a lead matters as much, if not more than the number of leads you receive. Build your lead generation strategy around your ideal lead, and use OptinMonster to capture those targeted leads. After 4 years of using OptinMonster I can confidently say it’s easily the most powerful and intuitive optin software that I’ve used. And I’ve used a lot of them! It’s been a key piece to our vision to help local businesses build a strong and sustainable digital marketing system.